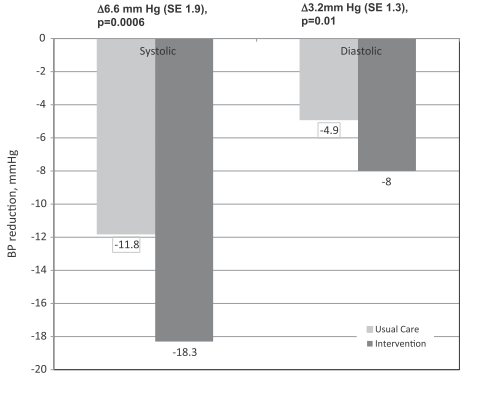 Randomized Trial of the Effect of Pharmacist Prescribing on Improving Blood Pressure in the Community: The Alberta Clinical Trial in Optimizing Hypertension (RxACTION). Biosci Trends. 2018 Jan 9;11(6):632-639.